During the holiday season, if you are like most homeowners, you are busy spending time with family and friends, feasting and sipping some creamy eggnog. 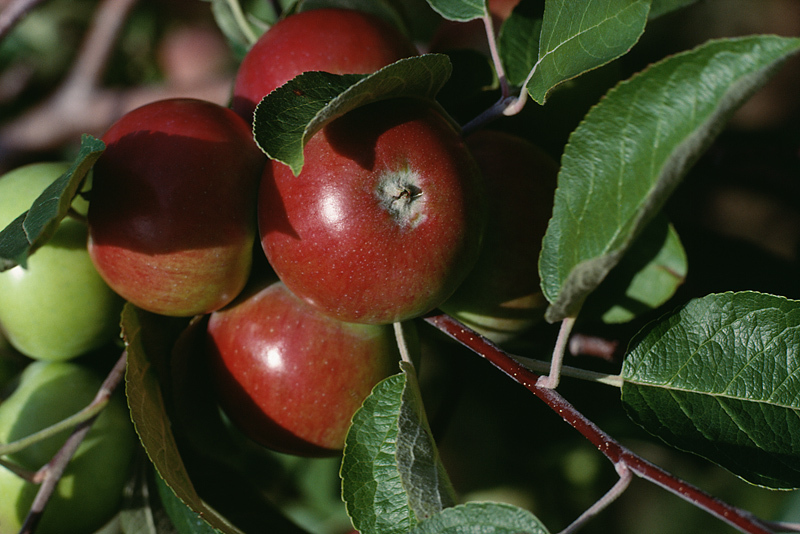 Probably the last thing on your mind is pruning your fruit trees to maximize your spring harvest. But once the Christmas tree comes down and the yard decorations are stored away, even though it’s still chilly outside and not a leaf is in sight, your fruit trees need your full attention. The care of fruit trees includes yearly pruning and trimming during the proper season. To thin the crown, allowing for better circulation, vigorous, healthy new growth and larger fruit. Pruning trees at the wrong time of year can seriously impact their springtime crop yield. Mid-winter, when most of your Georgia landscape is dormant, is the best time to prune your deciduous fruit trees. While trimming and pruning trees does remove some of the blooms, late spring-bearing trees such as plums, apricots, peaches and cherries will benefit from the increased light that pruning provides, which will result in a better fruit crop. Once winter is in full swing, you may be tempted to attempt pruning your trees yourself. While some smaller trees can be handled using basic knowledge of pruning, it is usually best to avoid tackling the job yourself. Incorrect pruning tools, methods and techniques can reduce your tree’s lifespan and jeopardize its integrity and strength. To ensure your fruit trees are happy and healthy when spring arrives, make sure to hire a professional to handle your pruning and trimming needs. Hiring an expert who can remove large branches in the upper crown, and who has the proper equipment and climbing skills to perform tree-specific maintenance will help you avoid damage to your trees and prevent you from compromising your personal safety. Hutcheson Horticultural Company is proud to offer expert fruit tree pruning services in the metro Atlanta area. Our maintenance team is ready to meet all your tree care, landscaping and yard servicing needs. For more information about tree pruning and trimming, call our Woodstock office today at (770) 924-1001 to schedule a free consultation with our certified arborist.